All You Chinese Connoisseurs In Kolkata, 75 Bucks Is All It Takes To Satiate Your Hunger Pangs At This Authentic Chinese Restaurant!! 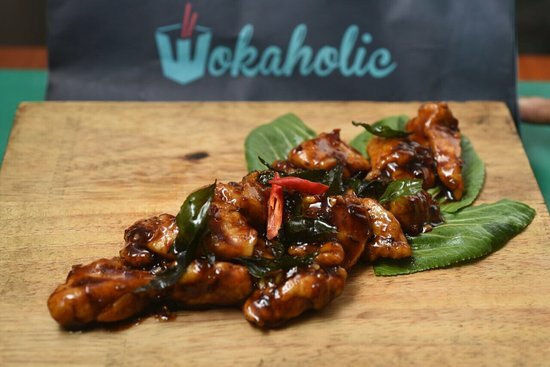 If you’re broke but also are in mood of good food, then Wokaholic at Park Street is your perfect stop. Could you ever imagine having a Chinese combo at just INR 75? Well, this place gives it to you. 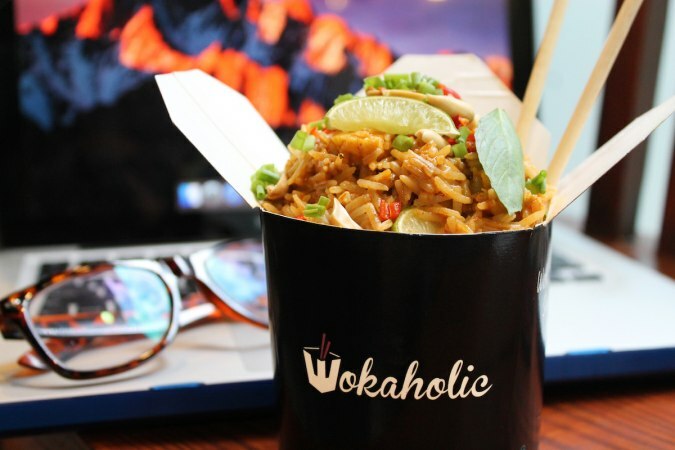 Located in youth heart of Kolkata, Wokaholic serves the best ever Chinese meal at oh-so-low prices. Cafe with a touch of quirk, worth a shot! Click here to get this offer and make your plans special. A plate of Hakka Noodles teamed with Chilli Paneer at just INR 75 which originally was INR 225, sounds neat when suddenly hunger strikes. Apart from this there are various other combo meals, be it vegetarian or non-vegetarian, they’ve covered it all. Also you can get a Veg Wok Box, Veg Dim Sum, Hot and Crispy Babycorn and 2 Mojitos at INR 299 that too for two. This offer is best for those who are broke but cannot fathom their hunger pangs. 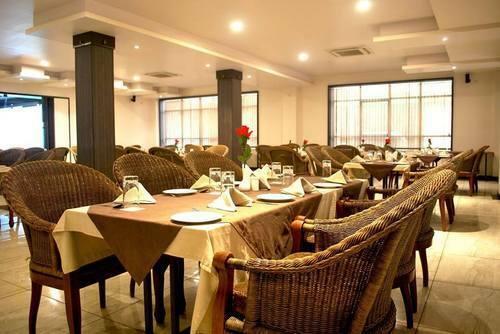 As “Best things always come in small packets”, this cozy place surely brings out the best for you. 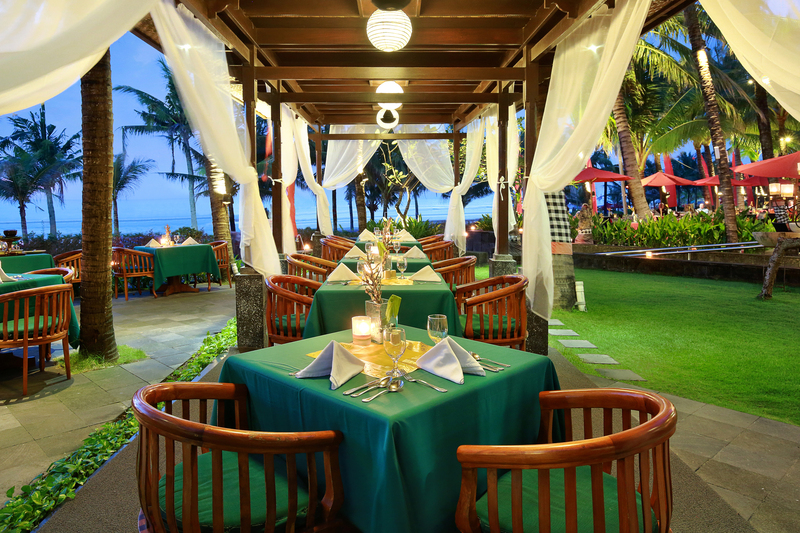 A variety of Asian and Chinese cuisines are served here. The ambiance of is also different from a cliche cafe or restaurant. 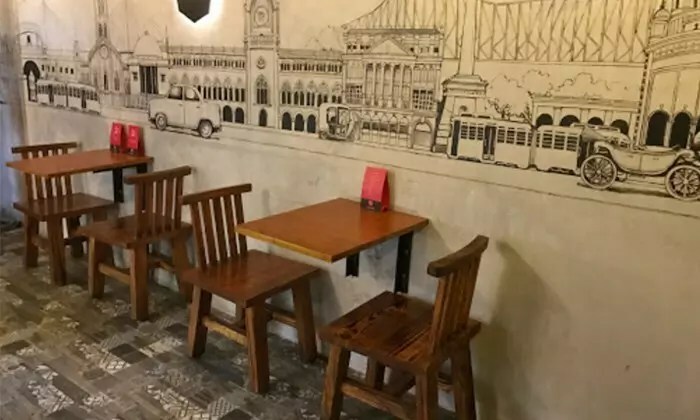 You get glimpses of Kolkata on the walls of this cafe. Anybody who is in love with this city and it’s style should step in to have the taste of Wokaholic. 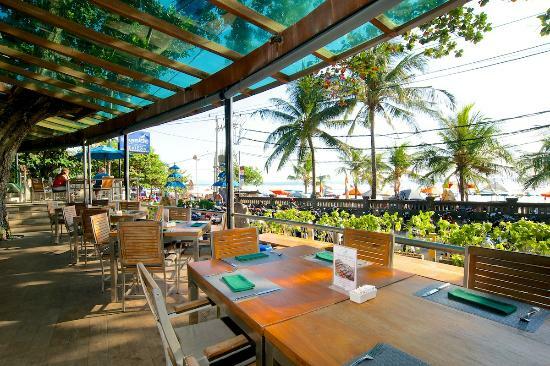 And, the most important thing about this place is that it lets you customize your meals and choose your own combination of sauces and toppings. Isn’t it a cherry on the cake? Why miss the opportunity where you get mouth watering meal at such blunt rates? This is definitely something that one must try as it saves a chunk of your budget. Nearbuy has got so many other offers waiting for you to pop. Do have a look and beware of getting addicted. Previous Post All You Shopaholics In Delhi, Here Are 5 Popular Flea Markets In Town That Will Make You Go On A Shopping Spree Right Now!!! Next Post All You Coffee Buffs In Delhi, These 5 Exquisite Cafes In Satya Niketan Are THE Most Apt For Your Next Romantic Date! !